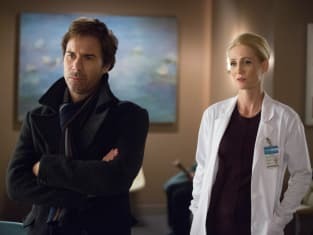 Pierce tries to find a student's murderer while protecting her mentally ill boyfriend on Perception. "Romeo" is the 14th episode of the show's third season. 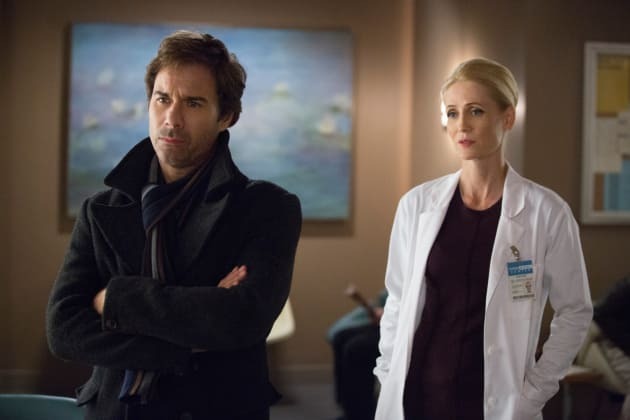 Perception Season 3 Episode 14: "Romeo"